Back on My Feet seeks to revolutionize the way society approaches homelessness. Our unique model demonstrates that if you first restore confidence, strength and self-esteem, individuals are better equipped to tackle the road ahead. For all in need, we aim to provide: practical training and employment resources for achieving independence; an environment that promotes accountability; and a community that offers compassion and hope. 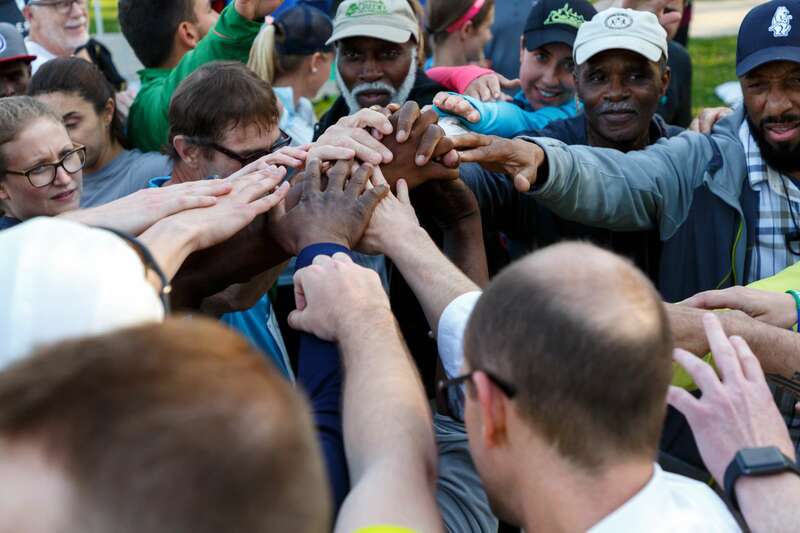 For all with the capacity to serve – volunteers, donors, community and corporate partners – we seek to engage you in the profound experience of empowering individuals to achieve what once seemed impossible through the seemingly simple act of putting one foot in front of the other. 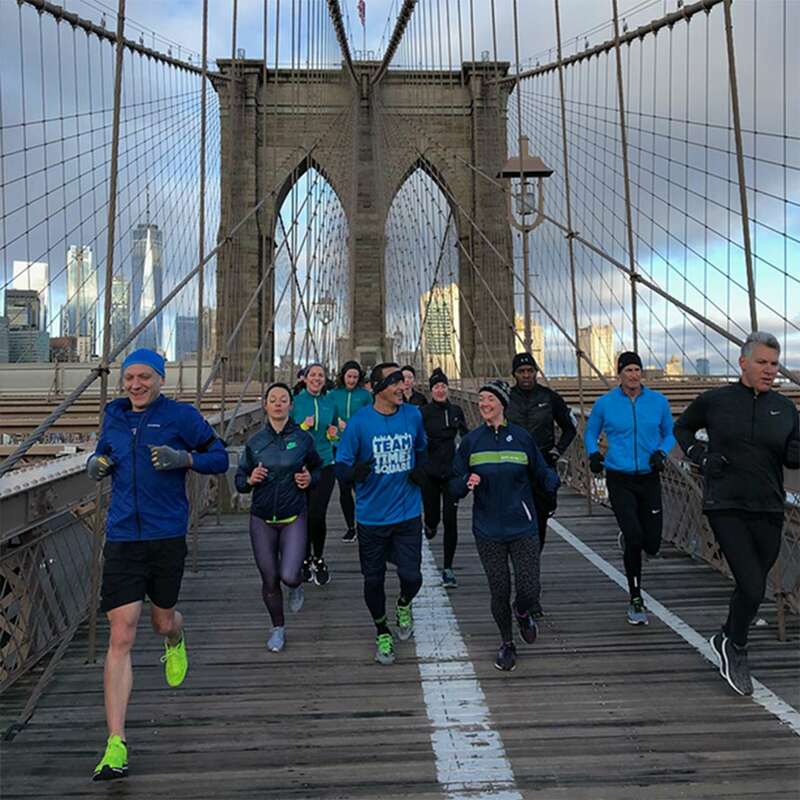 Operating in 12 major cities coast-to-coast, Back on My Feet uses running and community to motivate and support individuals every step of the way from homelessness to independence. 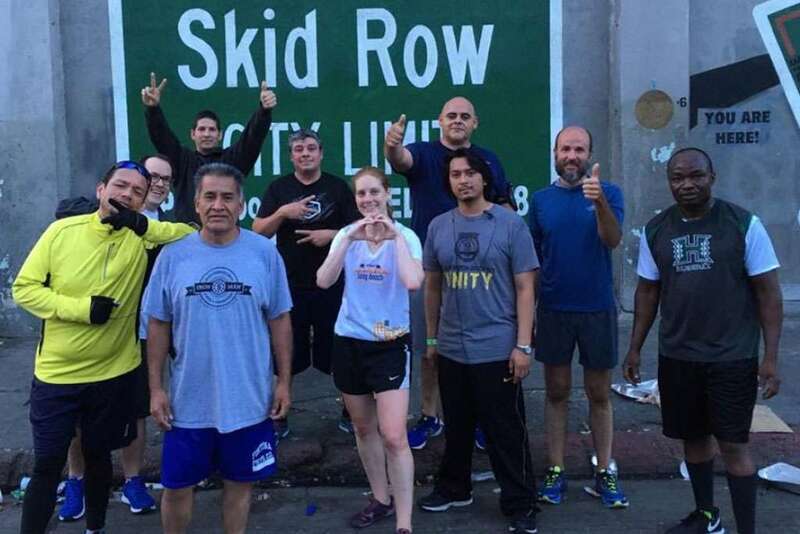 Our success is measured not only by the health impact of miles run, but also by how many individuals obtain education, employment and housing. Our National Leadership team manages the local chapter affiliates, providing overall strategic direction, program, marketing and operational guidelines and allowing local teams to focus on delivering their local program, meeting their local financial and programmatic goals and building local relationships. This business model seeks to build a consistent and successful program, brand and experience in each chapter as well as benefiting from shared services and economies of scale. Back on My Feet has one National Board of Directors, which is the legal governing body of Back on My Feet. Each chapter also has an independent Advisory Board to provide fundraising guidance and support. Back on My Feet is privately funded, and it’s 2017 operating budget was $7.8 million. For more information on our financials, visit here. The organization was originally founded in Philadelphia in 2007 by Anne Mahlum.